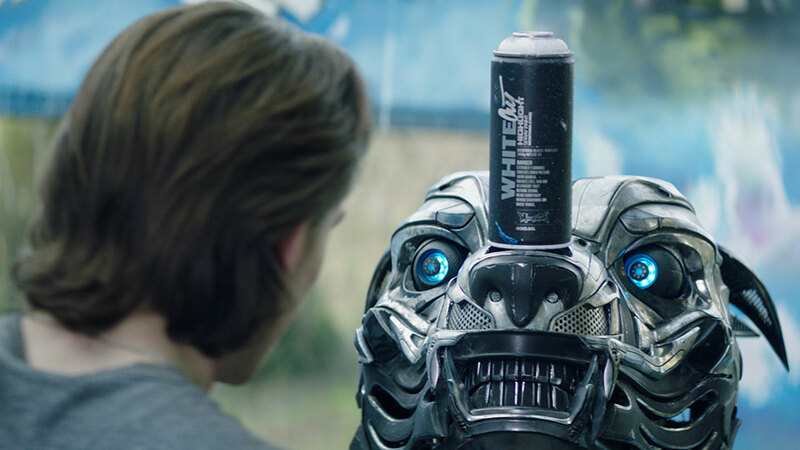 Our team bring to life the titular character in Lionsgate’s robot feature A.X.L. A.X.L. or ‘Attack, Exploration and Logistics’, is a top-secret military robotic dog. The film follows the story of a kind hearted dirt bike rider named Miles, who discovers A.X.L. in the desert following a failed military exercise. Miles and A.X.L. develop a special friendship and because of their bond each will go to any length to protect the other. 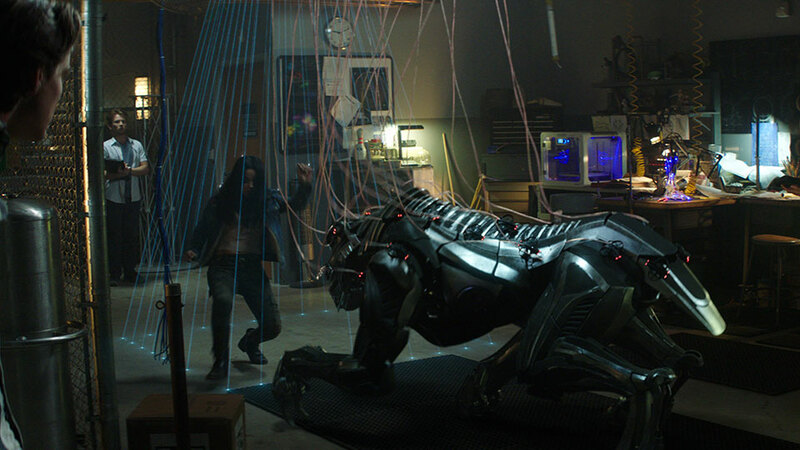 The production decided to bring their robotic dog to the screen by using a practical puppet wherever the action allowed, and a fully CGI version for the more active shots. The Cutting Edge team was involved in both approaches. 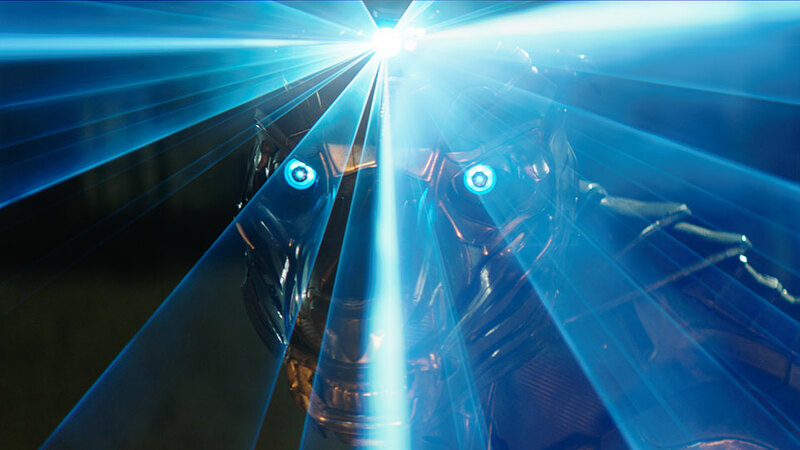 For shots involving the practical A.X.L the puppeteers and their rigs were removed, while accessories such as eye shields, spinning teeth and laser projectors were added. Subtle reworking of expressions and eyeblinks, along with gags like sparks for his “chewing” actions also helped give the puppet life and character. 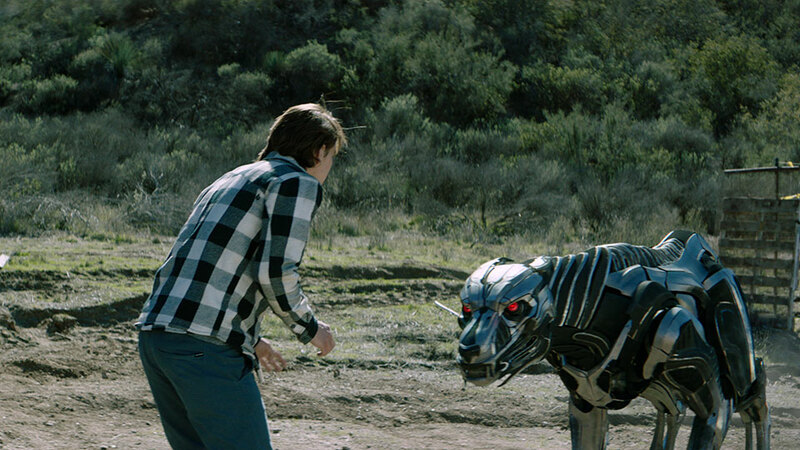 Like the practical puppet, the CGI dog consisted of hundreds of parts. Some needed to be rigid and pivot as though attached to some underlying mechanics. Other parts such as his neck shields needed to bend and twist. The Cutting Edge artists matched what was observed from the practical shots, but took some creative steps in the robotics design to get the greater range of motion without intersections. With the assistance of Queensland University of Technology and Logemas Motion Capture Technology, the team conducted motion capture trials with a greyhound. The movements gave them a 3D captured motion of a dog, to study behaviour over seven actions such as running, jumping, and chasing. This provided a base reference for A.X.L.’s movement that could be analysed in 3D. 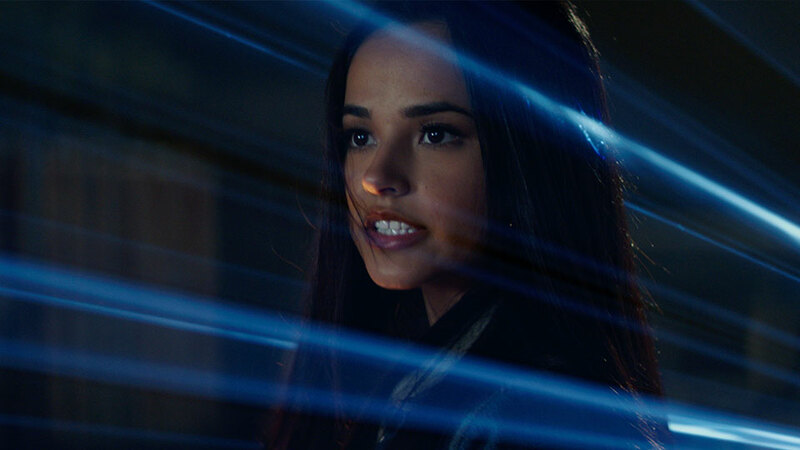 “The mocap was very useful reference, but ultimately it was our animation team who brought A.X.L. to life in our sequences. 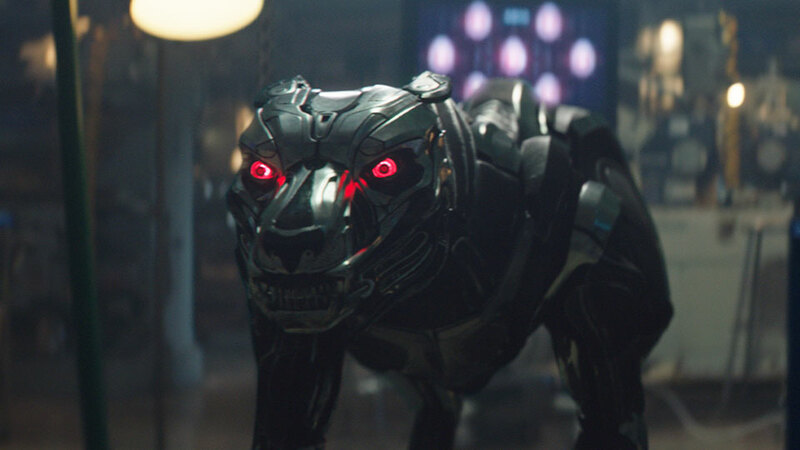 The audience had to feel warmly towards this creature, which could otherwise come across as a monster… it needed a lot of refinement in it’s acting ,” said Sutton. In a key sequence, a fully CGI A.X.L. is covered in drones, which in turn were attached by wires to the ceiling. The team had to simulate the wire systems attached to him responded in a dynamic way without becoming a tangled mess.